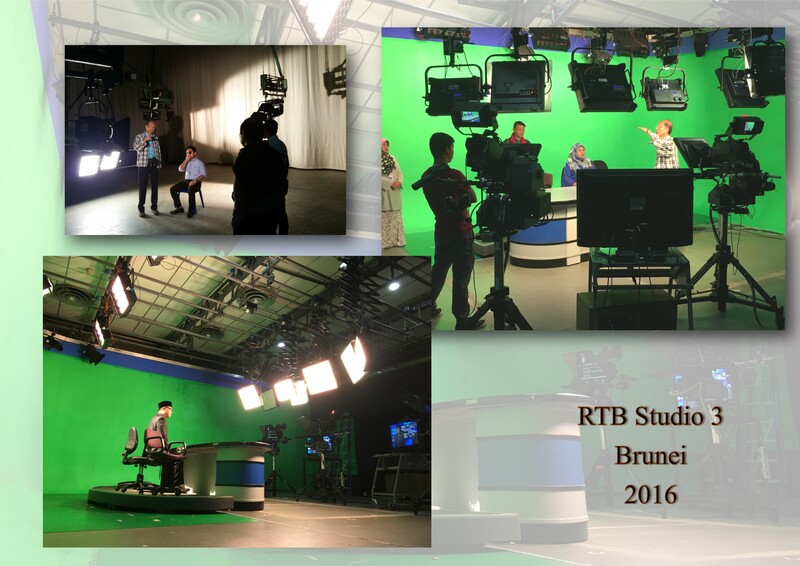 AVLite has successfully implicated upgrading of RTB Studio 3 to a full LED lighting Studio. Lighting equipment consist of Broadcast quality LED Panels. On top of the upgrade, we had also provided a customised 3-point light training to the technical news. This training was conducted by a well-known veteran! It was indeed an eye-opening experience for their lighting skills for the newer type of LED lights in their TV Studio!